Hugo Lloris' technique was to blame for his red card in the Champions League last night, legendary goalkeeper Peter Shilton has explained. Tottenham were 2-1 up at PSV Einhoven thanks to goals from Lucas Moura and Harry Kane when Lloris came charging off his line and took out Hirving Lozano with a rash challenge. The Spurs skipper was given his marching orders with 11 minutes to go and Tottenham were unable to hang on for the win, Luuk de Jong prodding home a late equaliser. Manager Mauricio Pochettino refused to blame Lloris for the failure to claim all three points but Shilton reckons errors were made. "Whether or not you say it was a mistake, I think his technique wasn't great," Shilton told The Brian Moore Show (weekdays 3pm-7pm). "He was coming out feet first which is something you don't do. "You always come out with your head behind your hands and you try to spread yourself across. "It wasn't great technique and it wasn't a great decision." 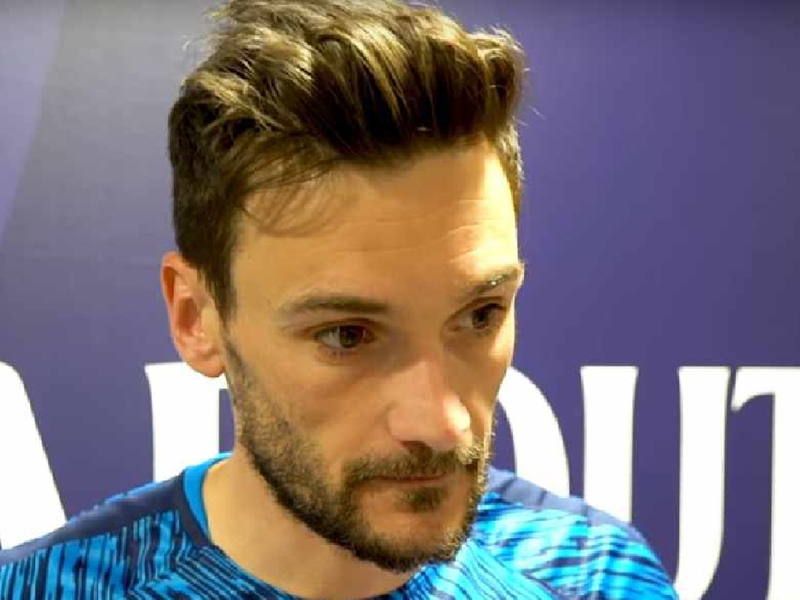 Lloris was also at fault for the opening goal when Spurs faced Barcelona at Wembley, flying out to the edge of his box but failing to securing the ball, gifting Philippe Coutinho a chance to give his team a lead which they never relinquished. But Shilton, England's record appearance-maker, still has confidence in his fellow stopper. "He's a World Cup-winning captain and you can't get any better than that," Shilton added. "I thought he had a very good World Cup. He's been a terrific keeper for Spurs. "There have been more mistakes this season for some reason but then there have been games, let's be fair, where he's been superb. "There was one recently where he made three or four tremendous saves and they got a result out of it. "That's the life of a goalkeeper. You tend to forget the saves that he does make." 🇪🇺 CAN SPURS DEAL WITH THE PRESSURE? He also said: "A few people have said that Lloris does make his fair share of errors but with that is the brilliance. "I think he's a very good keeper, one of the best in the league, but he does have moments where you think 'I don't know what he's quite doing there'. That happens to all keepers. All keepers make mistakes but the best ones make fewer. Sometimes you don't know. 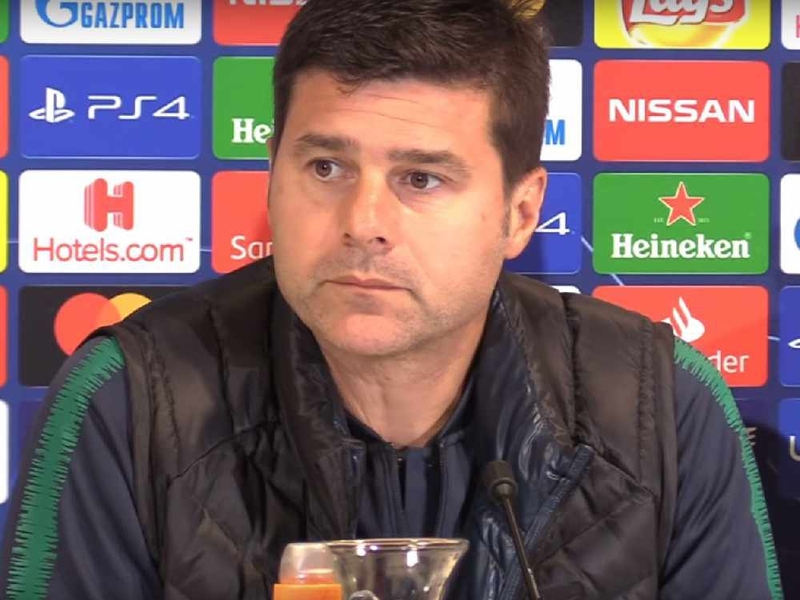 "In the Champions League, there is always pressure on Spurs because they haven't had a great run in the competition. "They worked so hard to get in it and then they falter in it so there's always a lot of pressure on these games. Maybe it's bad luck but sometimes it's just bad judgement."